Ichiban Boshi, at Parkway Parade, first visit to this Japanese Restaurant. We are quite early, thus wasn’t much people inside. As usual, they do have the sushi conveyor belt, but the area was already occupied by other customer, so we took a seat near to the window area. Overall decoration was quite simple and comfortable, they do have some long sofa seat which suitable for family or groups of friend. They served us with green tea first, then we order the other food. Waiters are busy, got to ask few times only come over to serve us. 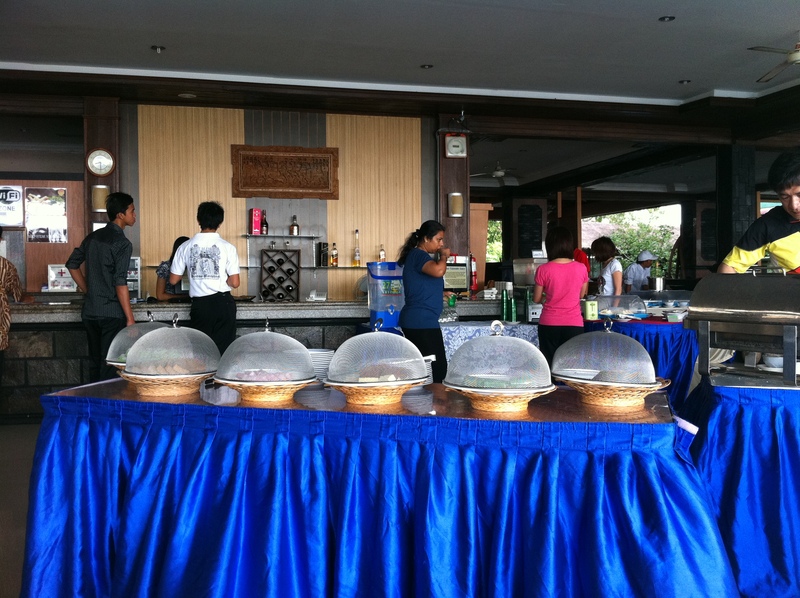 We order a main course and other ala carte food. There is quite different varieties of sushi available in the menu, but can’t order due to no supply. 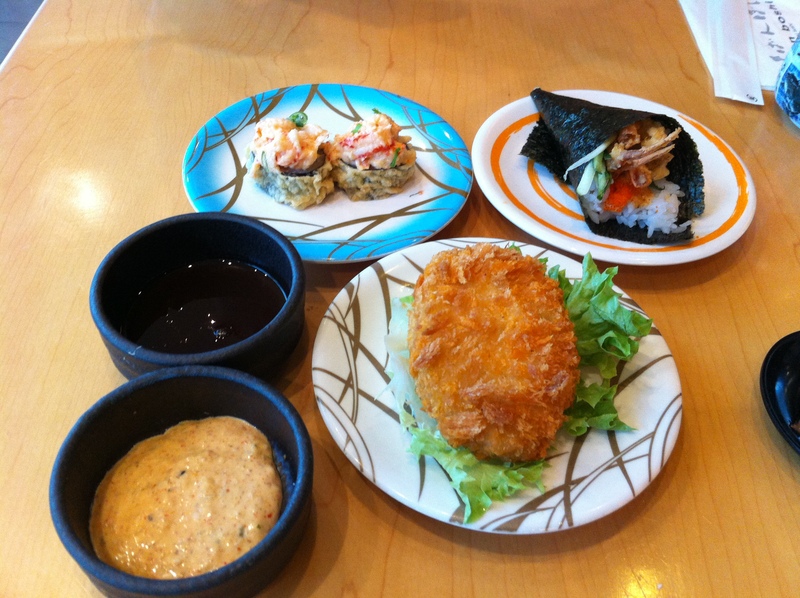 Crocoquet is pretty nice, specially the sauce, soft shell crab temaki not bad too, fry lobster sushi is so-so only. 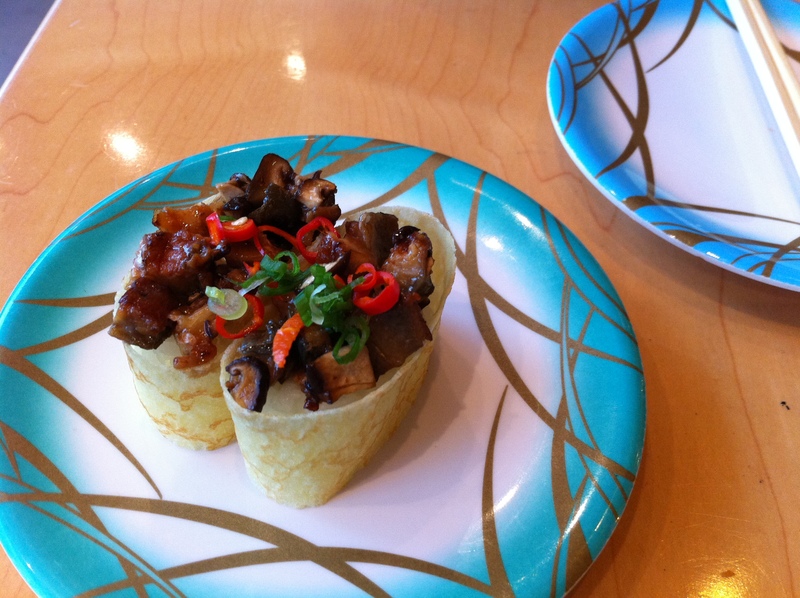 Unagi mushroom sushi is quite special, they use crepe instead of seaweed. 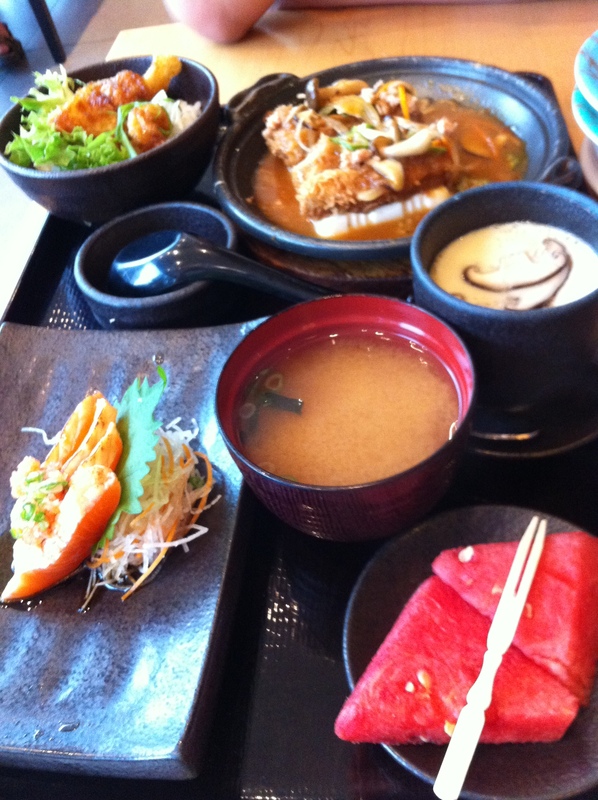 The set meal consists of white rice with fry fish, miso soup, chawanmushi, fruits, fry salmon & toufu pork chop. Fry fish, chawanmushi pretty standard, don’t quite like the Salmon, probably not that fresh. The toufu is soft but sauce taste sweet, not my taste. 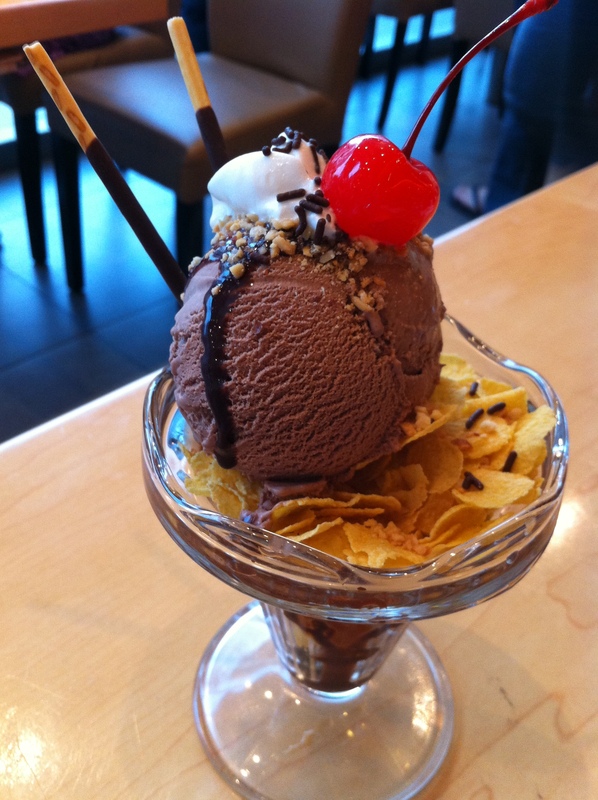 Dessert, chocolate ice-cream is a disappointment. Quite full meal and enjoy if the dessert is nicer. Trip was confirmed last month, due to the limited leave we have, we decided to go to Bintan island which is about 2 hours boat ride from Singapore. Accommodation booked through Agoda, after discussion, we decided to book with Bintan Agro Beach Resort & Spa for 2 night, it cost about S$190. 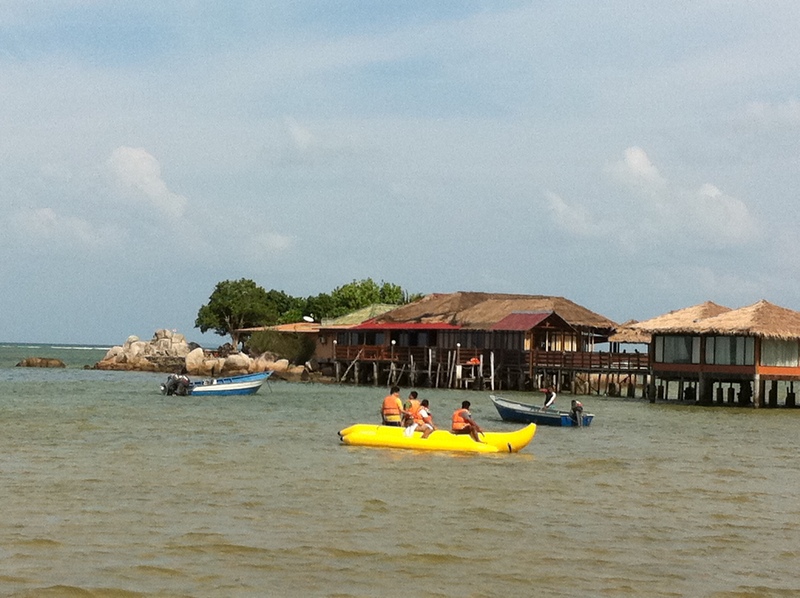 Bintan wasn’t a cheap tourist destination, probably overcrowded by Sg people? Most of the expenses can be paid in Sing Dollar, it would be handy to have some Rupiah. 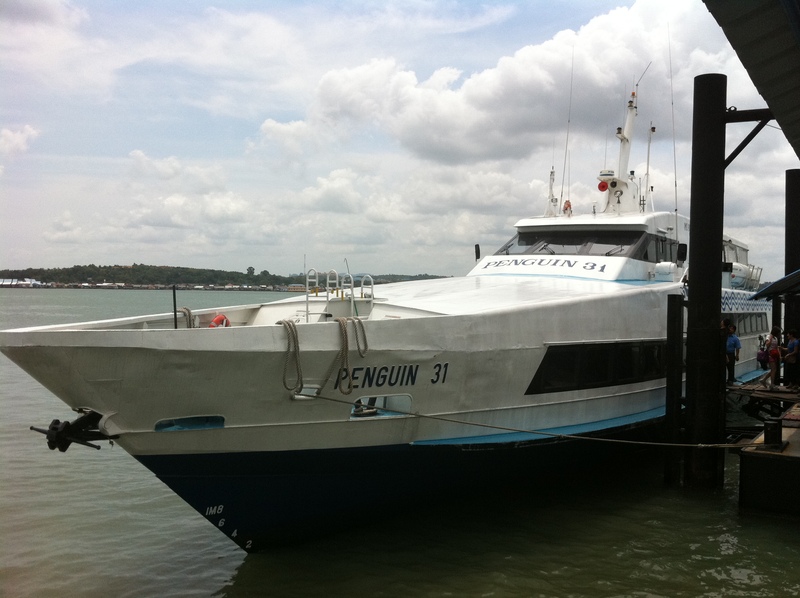 Ferry reserved with Penguin ferry through email, S$50 per person for return ticket. 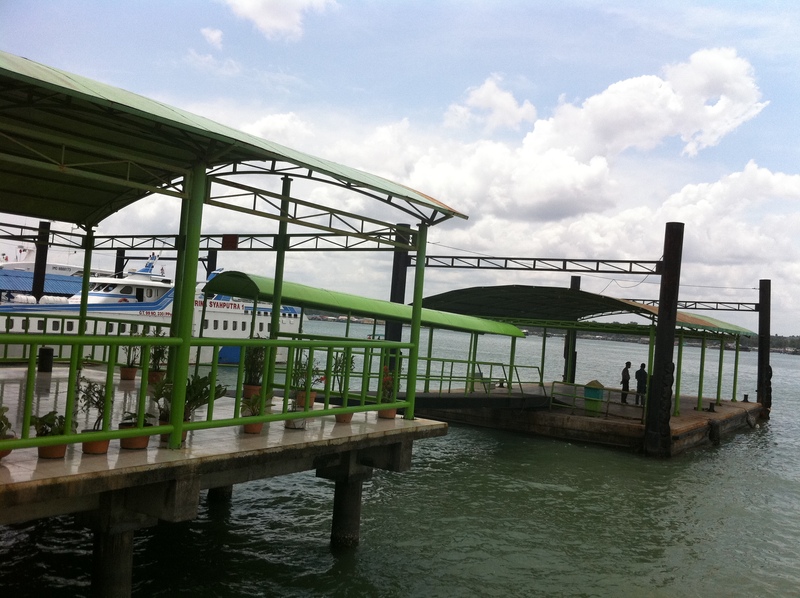 Reached Tanah Merah Ferry Terminal at 9a.m, collect tickets then proceed to the custom & boarding area. 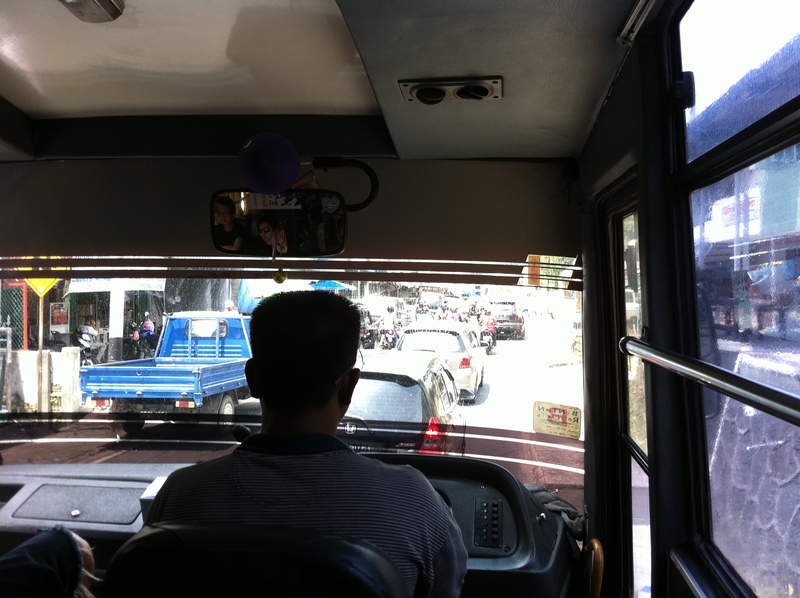 More people are going to Batam compare to Bintan Island, the journey to Bintan took 2 hours. There is tv inside the ferry but still quite boring, can only listen music, play games or sleep to pass the time. After reach Tanjung Pinang ferry terminal, we have to wait the hotel person to arrange to for transport. The resort van is rather small, not much space to move your body. It took 1 hour to reach the resort, so far away! Road is quite narrow and all the building are not tall, it look likes Malay kampung. The road condition not consistently good, some part still under construction/fixing. Finally, we manage to reach the resort, that was about 1pm, 2pm Singapore time. The lobby area looks quite dim & old, but the staffs are quite helpful. We have to pay additional $10 for the PDF to exchange the ferry boarding pass. One of the staff brought us to our room, it’s at 3rd level. Superior room, overall looks ok, queen bed with satellite tv, the balcony is nice, facing the sea & the swimming pool. The bathroom is spacious but the shower area abit small. 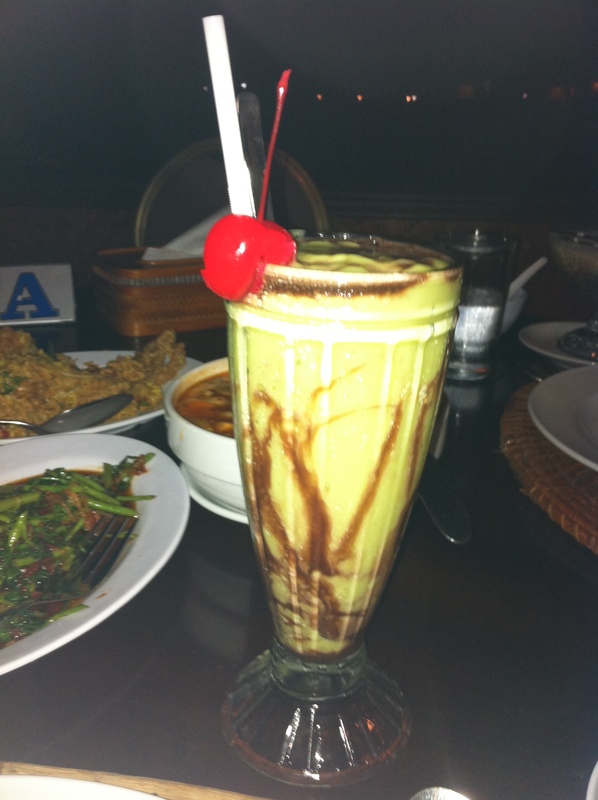 We then proceed to the Asiana restaurant for lunch, so hungry already and to claim our welcome drink too. We ordered 1 fry noodles & pizza, the noodles are salty while the pizza is tasteless, quite disappointing meal. But we manage to finish it, cuz too hungry, hahaha. 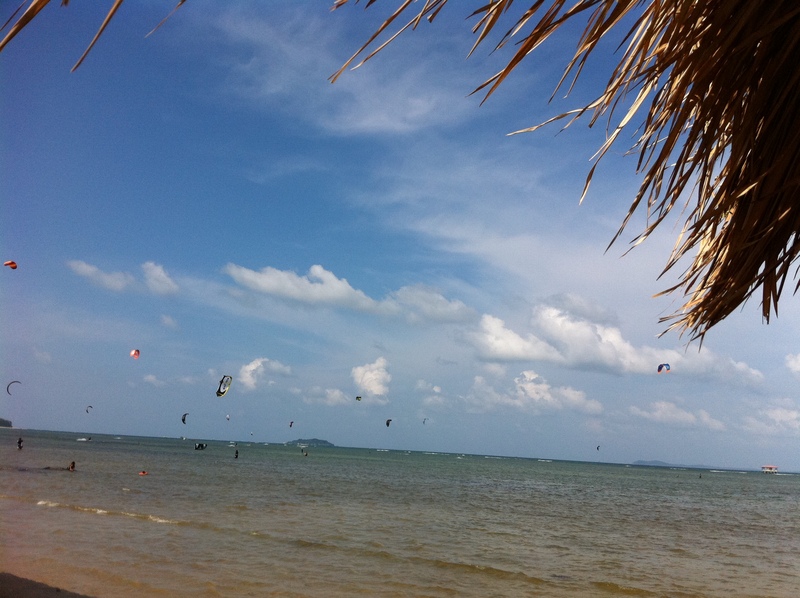 Alot people playing the kite surf, it’s very windy here & the sea level is quite low. After the meal, we walk around the area to explore the place. 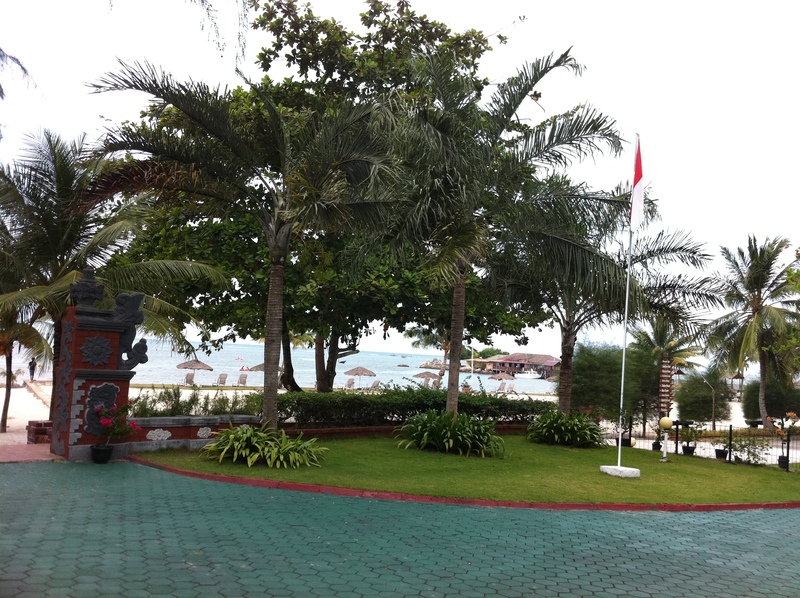 The beach resort has quite different room type, the ocean beach view looks really nice but quite pricy also. The beach resort doesn’t really has a beach. But do they have sea activity like snorkelling, banana boat, kite surfing, etc. Walk further down, it’s the kelong Sun Moon restaurant & Oceanic spa. 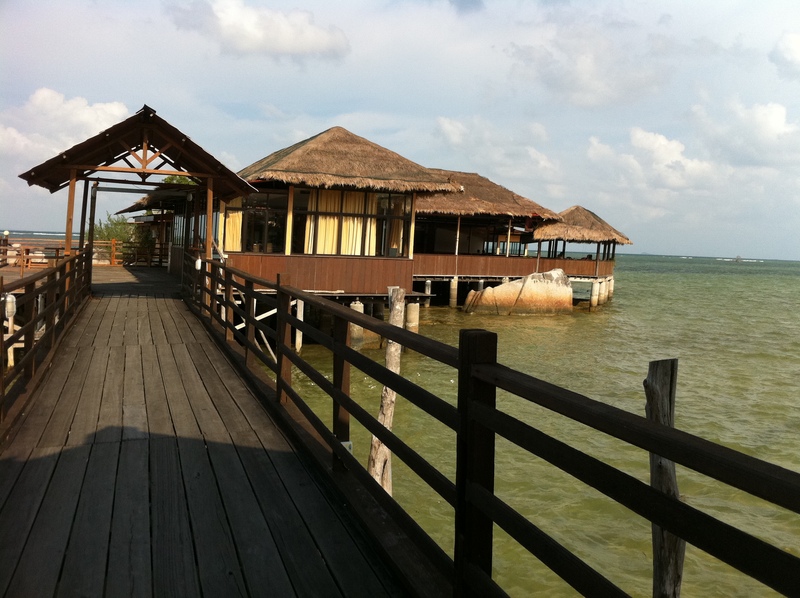 The Spa room at kelong is very special, simple yet unique with the seaview. Other than that, they also have basketball court & mini zoo. The mini zoo look pathetic, not much animals & seems not being taking care. 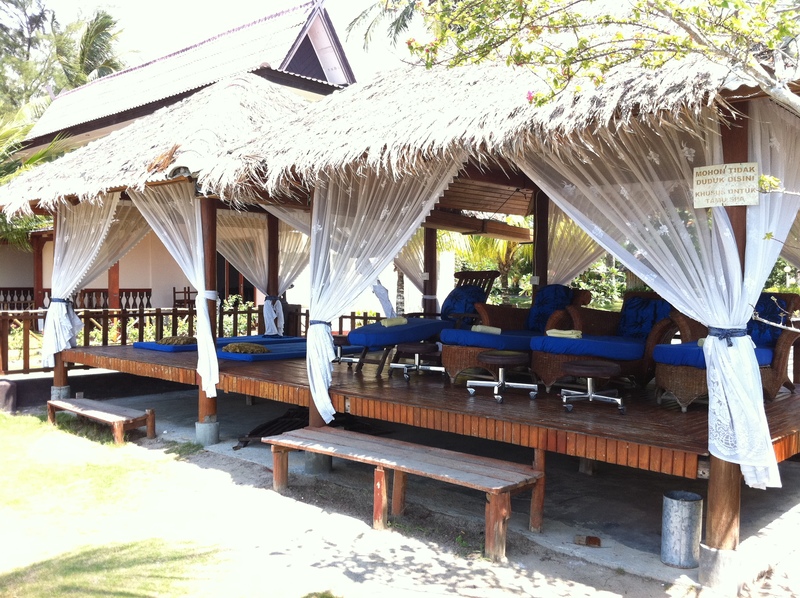 We spend our time resting at the chair around the beach area. Windy & so relaxing. Saw some tourist playing the banana boat games, there’s one Indian couple also playing the same game and she’s wearing her indian costume, OMG. Dinner at the Sun Moon Restaurant, the place is so windy, food turn cold so fast. Luckily we came early, else no place to sit already, those nice seat already been reserved. 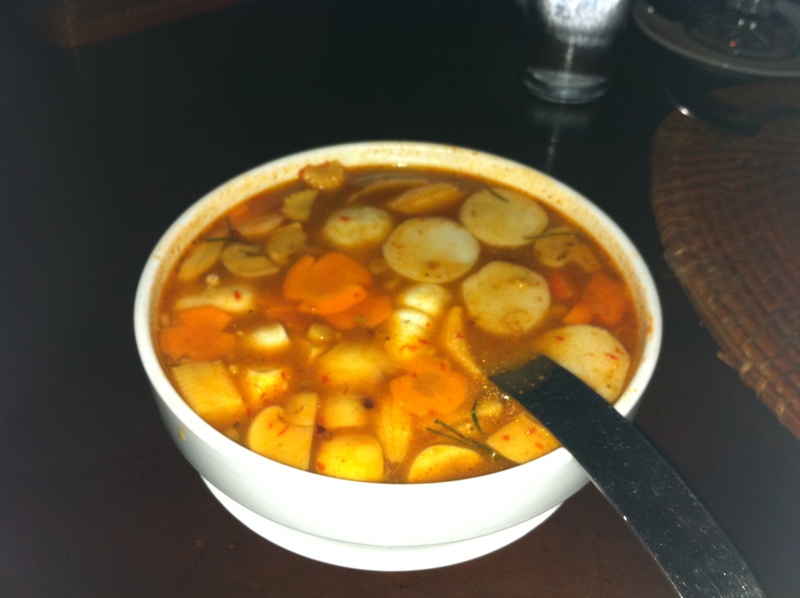 We order the Tom Yam Soup, cereal prawn & fry kangkung, with avocado juice. Only the kangkung nice, the Tom Yam Soup taste so-so only, cereal prawn taste weird, suspect they put the peanut butter inside. Had a full meal, stroll at the resort before went back to the room. Day 2: buffet breakfast at Asiana restaurant, not much variety. There is roti prata station, apambalik station & egg station which is quite good, the rest of the food in tray is quite cold and not appetizing. So, we order the Roti prata, apambalik & the omelette. They also have the fry kuay tiew & fry noodles, fry kuay tiew taste not bad, just that they will re-fry again if nobody pick up the noodles. We took the shuttle to the sister resort, Cabana resort. It’s about 20 -30 minutes drive. The resort is actually quite small if compare with Agro, but they have nicer view or scenery compare to Agro. We took a stroll around the resort. The rooms look very nice, too bad, we can’t see the inner design. We decided to have some rest at one of the shelter. Had my book with me and music on, so relaxing. 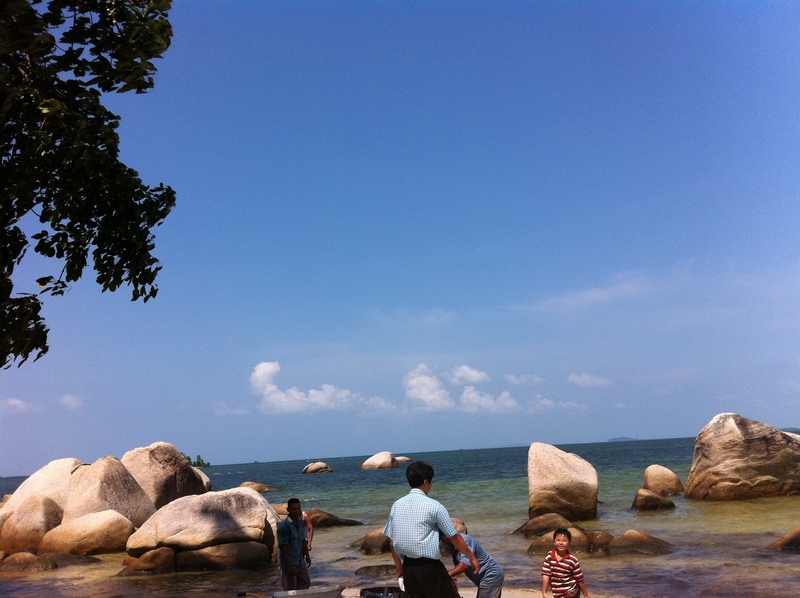 Saw a family playing with the water, it was around 1-2pm, so hot, they not afraid of sunburn? Really cant bring myself under the sun lo, sure get sunburn, even though the wind is cooling. nice place but not much activity here. We took the shuttle bus back to our resort before sunset. Had a workout session at gym, then the swimming pool. 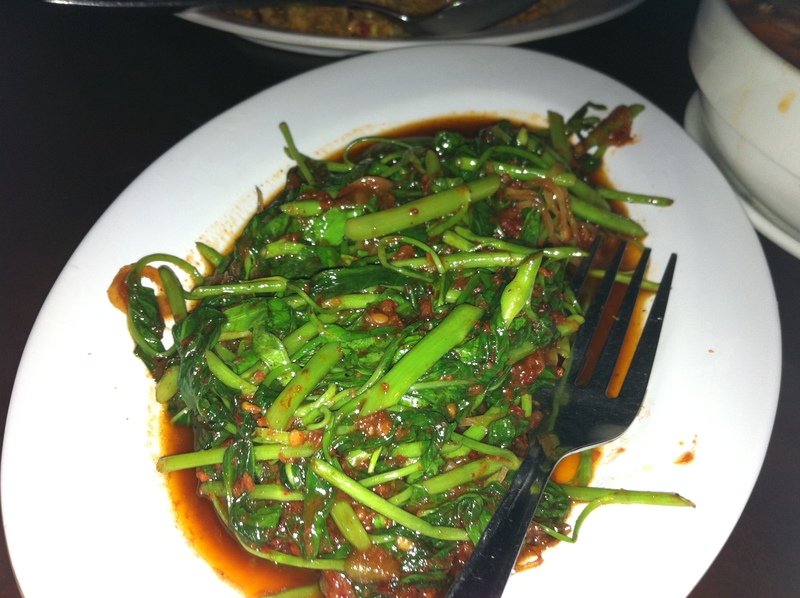 Then, again for the dinner, we went to Sunmoon restaurant. This round we ordered the fry chicken, egg & also, choose a not so windy seat. Actually, there is also other small shop outside the resort. 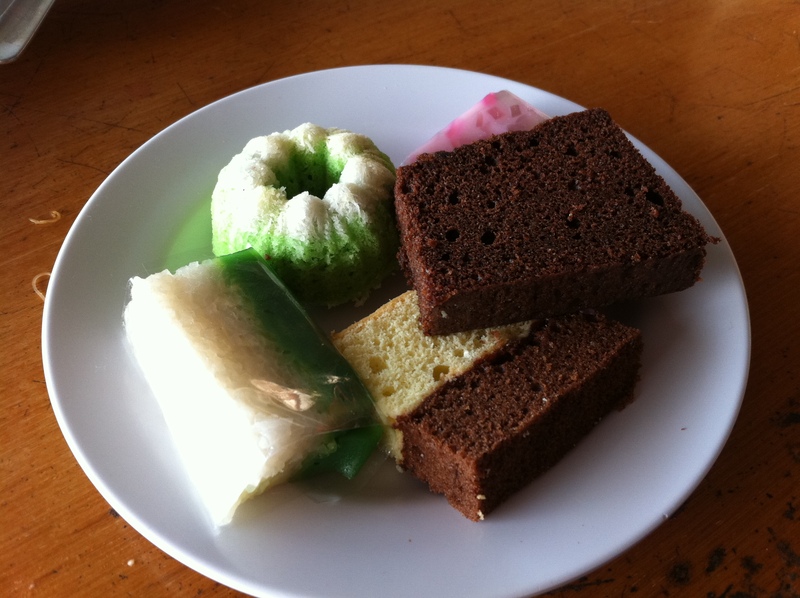 However, we didn’t change much Rupiah, scared not enough to pay for the meal. 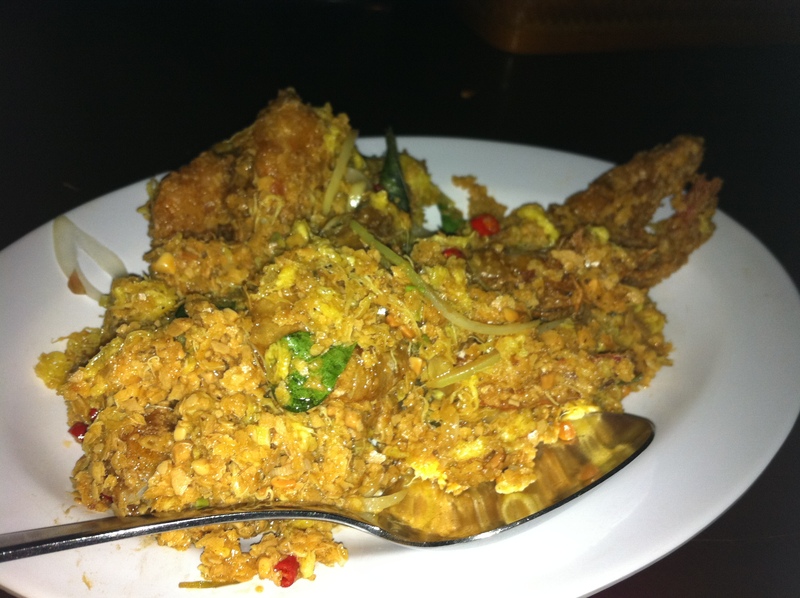 So, stick to SunMoon restaurant which we can also pay in Sing dollar (Slightly higher price). Thought of going to the spa to have the foot massage, however it was full. So, we book for next morning session instead. Book early is better, haha, got 10% discount. 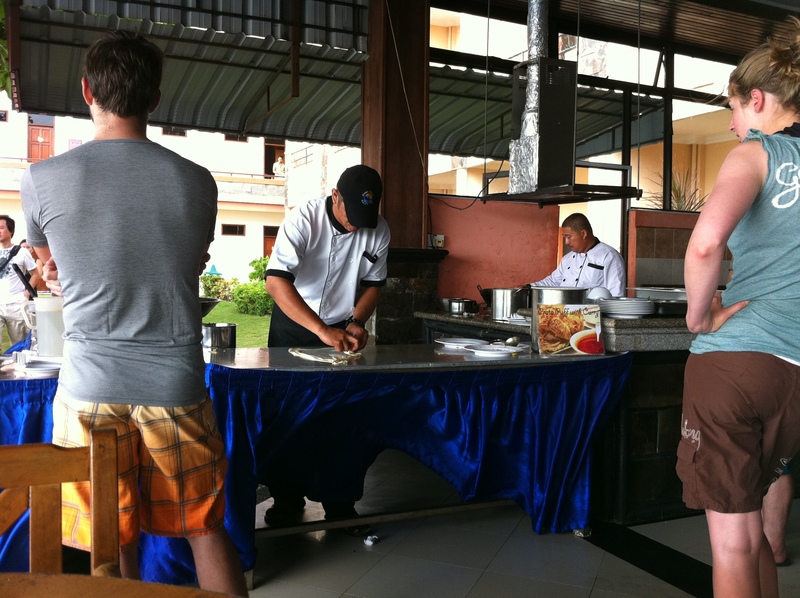 There is also other activities can be arrange with the Resort, such as city tour, etc. But we are not so keen about city tour or other sightseeing, mostly they will bring us to the temple & souvenir shop, then local meals. Day 3: Breakfast at the same place, the breakfast like deceiving lo, the variety is even lesser than yesterday, even their staff also lesser by half. Expecting not much guest on Monday morning? Order the same not so nice breakfast, then head to the spa centre. Foot massage at the open area near the beach, the chair is comfortable, wind blowing all the times, can hear bird chirping on the trees. Nice & relaxing, but the masseur skill not so good, haha. Then, have to pack bag and back to Singapore already. Ended my short & relax weekend & birthday celebration. 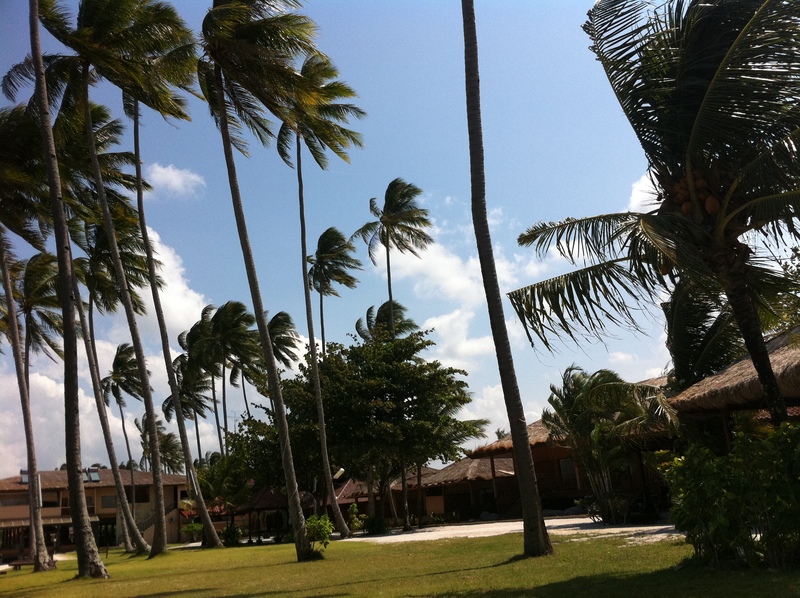 Looking forward for next trip again… erm.. probably not Bintan again in near future.